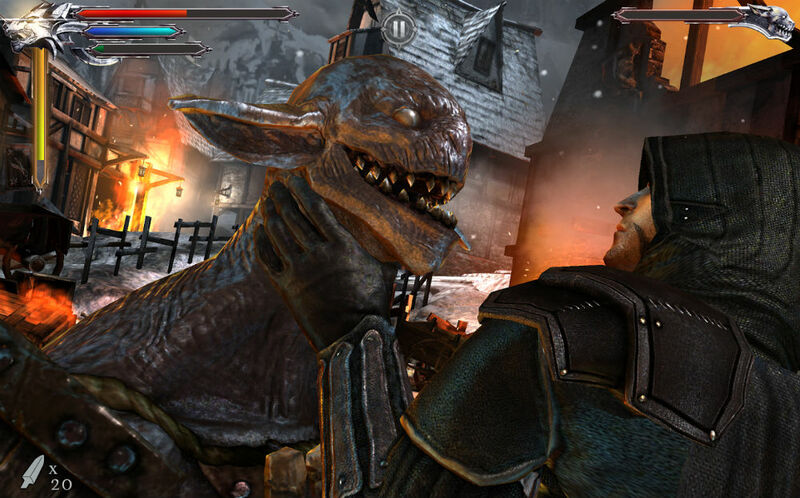 Act 1 of the BulkyPix classic Joe Dever’s Lone Wolf is now available for free on Google Play. First priced at $0.99, Act 1 is the introduction to this epic RPG style game, based on the writings of Joe Dever. In the game, you become Lone Wolf, a bad mofo on a mission to rid his world of evil. Featuring turn-based 3D battles, where your personal decisions determine the outcome, Act 1 of this series carves a fantastic gaming experience for those who enjoy RPG titles. And with Act 4 now available for fans of the series on Google Play, it’s a good time to try it out. In addition, the season pass for this series has been lowered a dollar from $12.99 to $11.99, granting access to all four acts of the series.